For the First Time, You Visiting Dubai? There are many things to know about Dubai before travel. 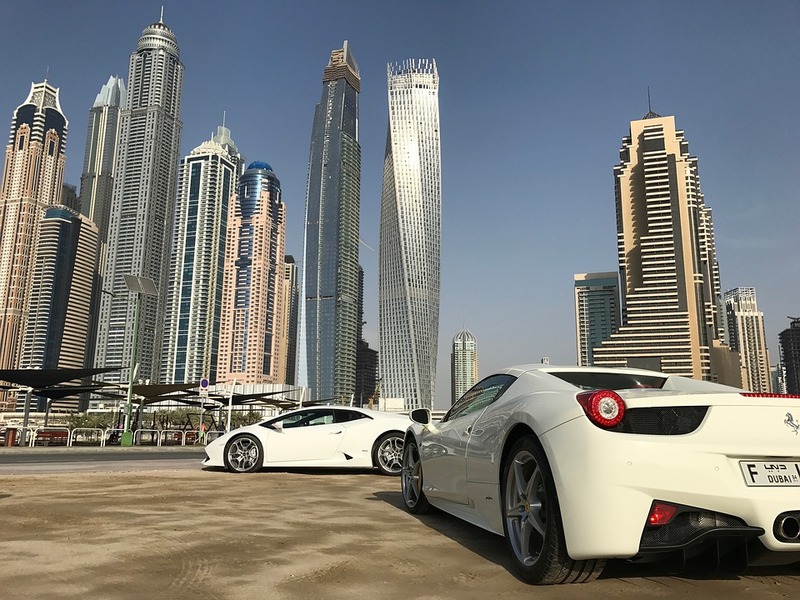 Dubai is one of the most beautiful cities in the world the laws and culture of Dubai is different from other countries but it never stopped you from taking the trip to Dubai. 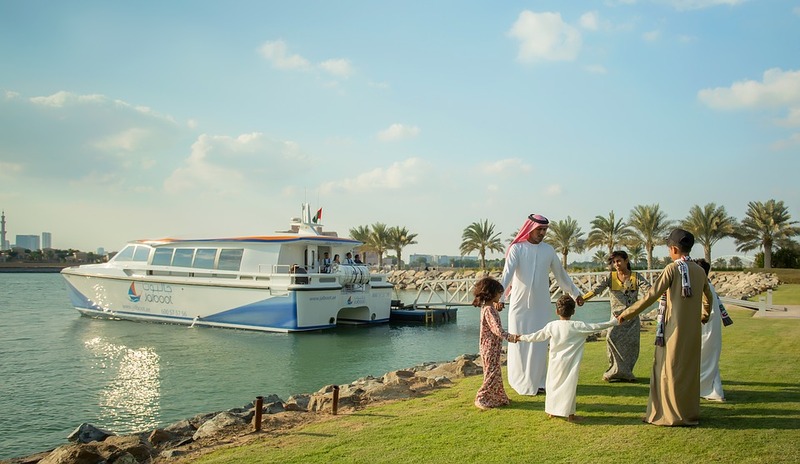 If you love travels and also love adventures then Dubai is the best place to visit. There are some things which you have to know before your first trip to Dubai. This is the most important thing to know before going to Dubai, Dubai is a Muslim country and the part of the United Arab Emirates, so the dressing is according to the area. When it comes to dressing up appropriately in Dubai, the first thing is to distinguish the difference between public and hotel areas. Where can you drink Alcohol in Dubai? 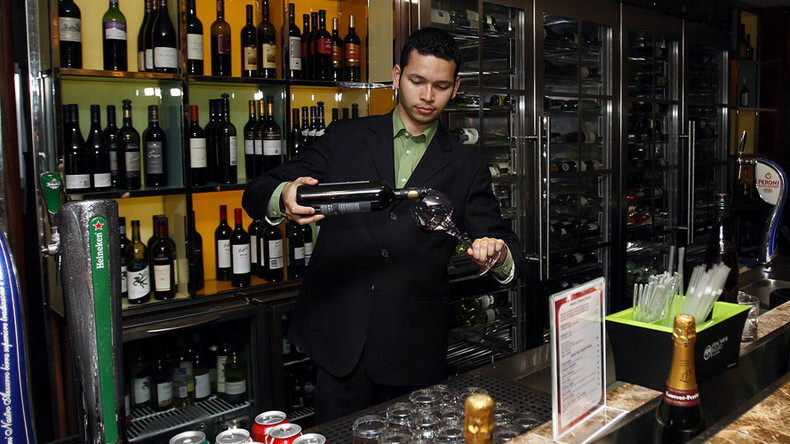 There are many restaurants in Dubai but none of them are licensed for serving alcohol. If you want to drink alcohol in Dubai make sure you are going to bars that are within a hotel complex. A tip: Do not be afraid to walk straight into the hotel’s lobby and ask for the direction of your Bar, Club, and Restaurant. 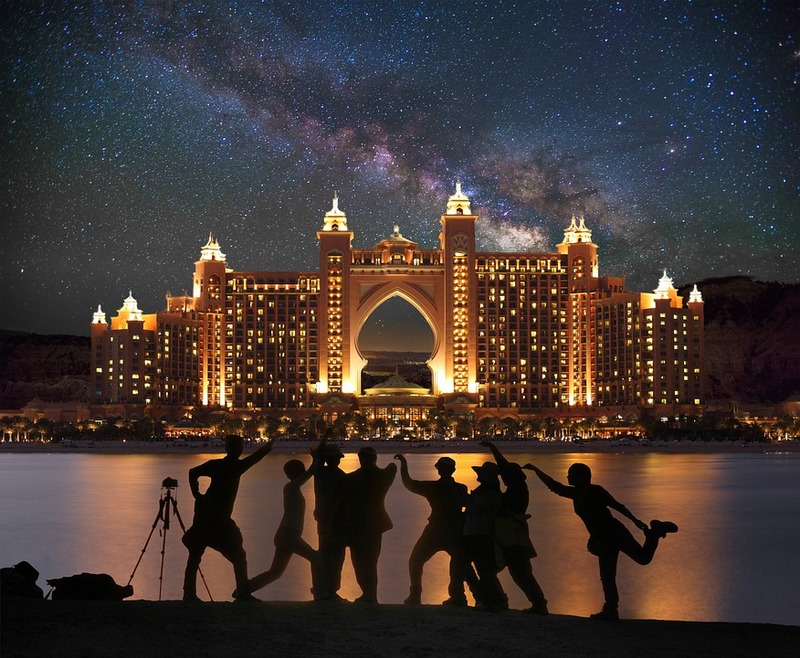 Tourist photography is acceptable in Dubai but it’s not allowed to photographs, Muslim women. It is also well mannered to ask permission before photographing men. In general, photographs of government buildings, mosques or military installations should not be taken. Dubai international airport is one of the busiest airports in the world. When you arrive at the Dubai airport get ready for long lines. And also keep in mind your return flight. Use a taxi with a meter; otherwise get ready for a blunder or a quarrel. You must know how to speak English because in Dubai almost everyone speaks English. Also, bring a universal adapter; the UAE has 3 pin sockets with 220V. If it’s the month of May, the heat is almost unbearable. Plan your dress according to the climate. 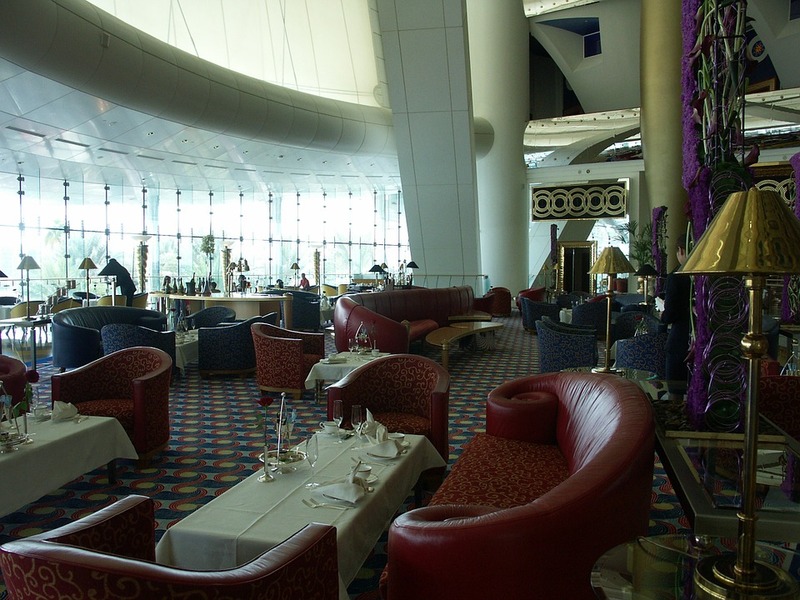 In Dubai all restaurants have indoor attractions, hotels and even train stations have air conditioning. The crime rate in Dubai is very low. Dubai is one of the safest cities in the world. Dubai is also a shopping center; you will find a lot of US, Canadian, French, and UK stores. In the United Arab Emirates Drugs are not allowed. You have to dress up properly in Dubai. Because Dubai is an Islamic Country and should respect the culture of Dubai. If you are visiting a mosque, women have to cover themselves head to toe.